There are currently 29,422 users on this website. 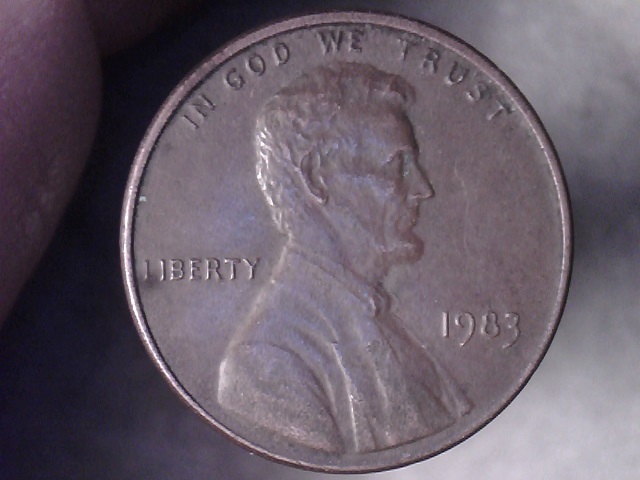 Not copper but thought it was kind of a neat find. 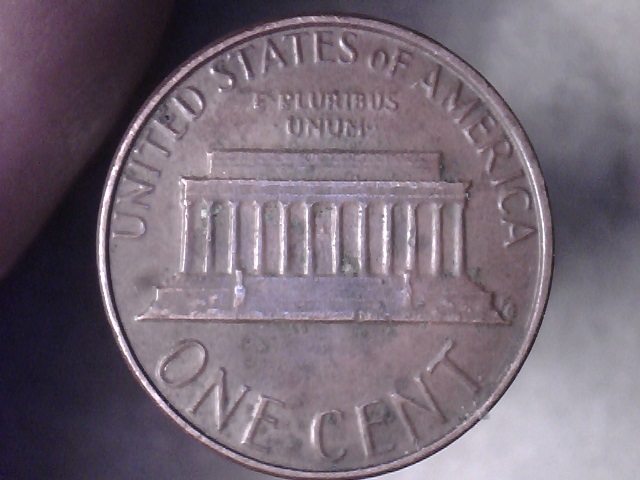 Even with the extra copper plating, I can see some rot coming through on the reverse. Still within the U.S. Mint tolerances. A bit above copper-plated zinc tolerance +/- 0.10 grams. Thanks, Doug. There are many ways that could happen. Not within tolerance but not far enough out to be worth a premium. Just a slightly thick planchet.